The famous reality show family is known for being attention seekers one hundred per cent. However anyone who has seen the show knows that step father, Bruce Jenner, former Olympian athlete, has always seemed out of place. He was the voice of reason and usually kept quiet and out of the spotlight. Well has that changed! It is official, the long running rumour that he is transgender and changing to a woman is true and has happened. 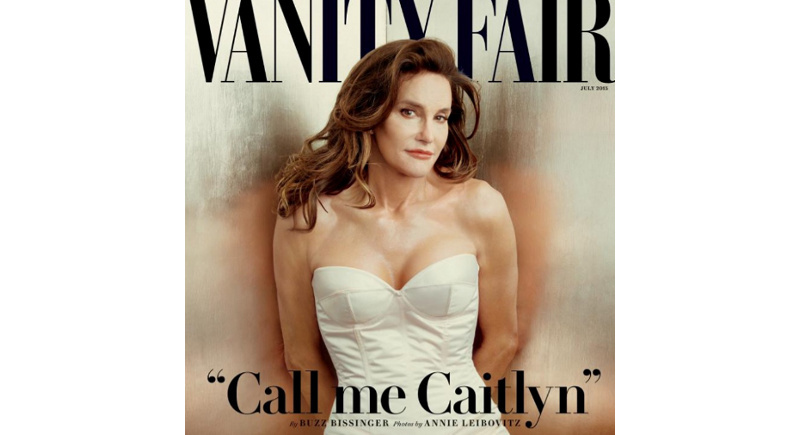 He is now to be known as Caitlyn and graces the cover of Vanity Fair magazine looking quite stunning. He (she) will have his own television show documenting his (her) life as he (she) goes through the changes on E! after The Kardashians of course. I think it is great that Caitlyn has had the courage to come out and the support of the media has been super positive. If anything seeing Caitlyn gives me inspiration to step up my game. If Bruce can look that good surely we all can bring it up a notch! 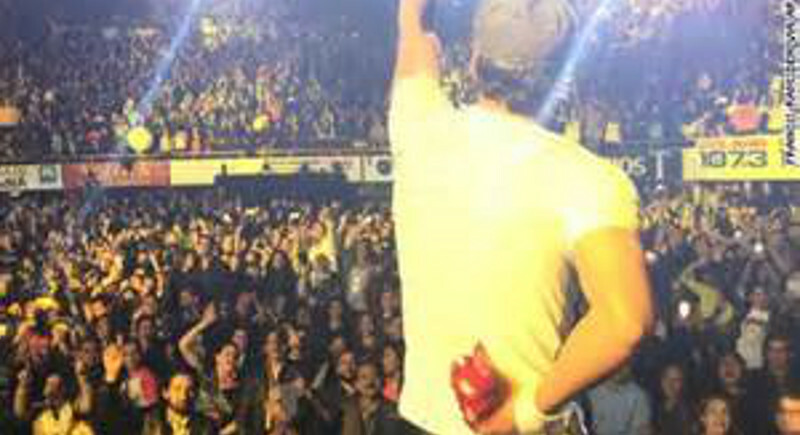 Beloved Latin superstar Enrique Iglesias was injured during a concert in Tijuana, Mexico when he grabbed a camera drone in attempt to take a selfie. Somehow he sliced his fingers and was bandaged up mid concert. He is predicted to make a full recovery. Not to be outshined Kim Kardashian does have her news as well. She and husband Kanye West are expecting their second child. Their first child, a girl named North West is two years old.